My new project. I am so excited!! Looks like fun! Can't wait to see what your doing! 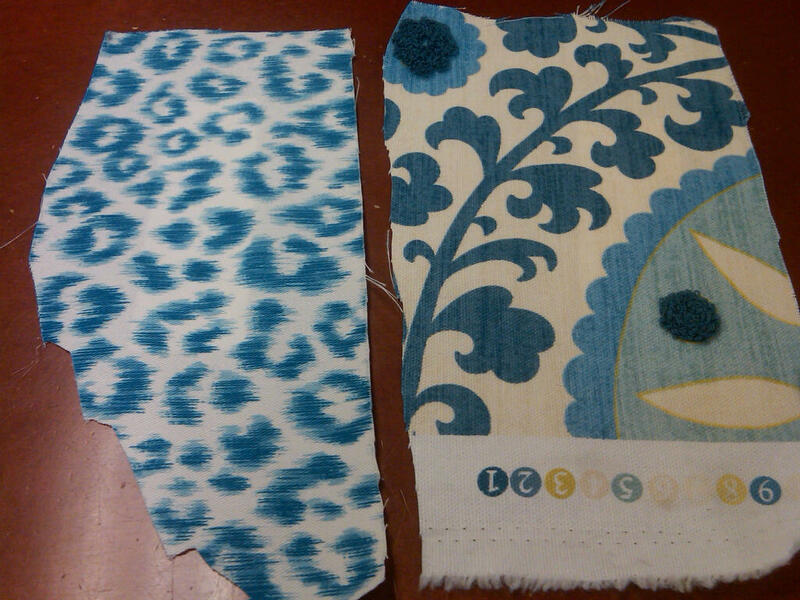 I have a sample of that second fabric..can't wait to see what you do with it! !